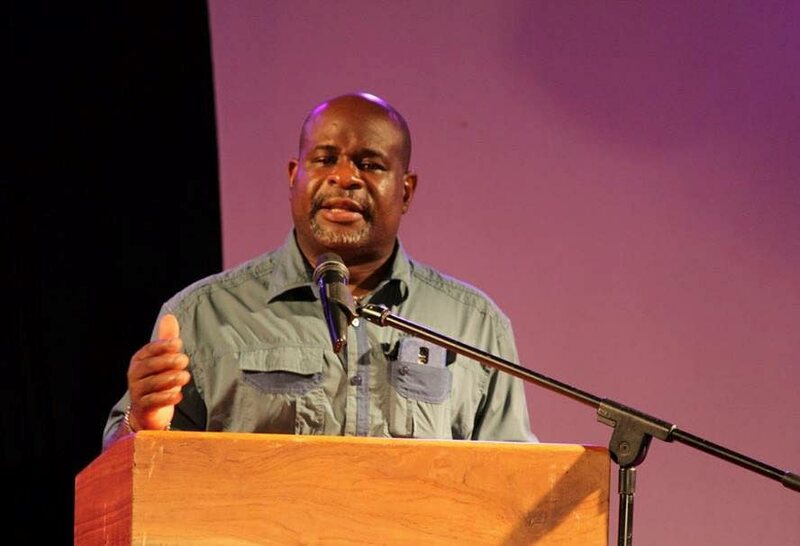 An appeal has been made for Tobago's young people to “get involved in politics”. This call came from People’s National Movement (PNM) vice chairman Wendell Berkley as he addressed Thursday’s PNM Tobago Council press briefing at their Scarborough office. “We in Tobago have to think about our future, our children’s future and the future of the island and it is to that end I want to continue to encourage our young people to get involved in the politics of the island. “Even though you don’t want to get involved in a political party, there is the Tobago Youth Council, there is the JCI (Junior Chamber International), the police youth clubs, the village council, the sports club; get involved in one of these organisations where you could do advocacy, where you could advocate for some cause. There is the environmental groups, there is a number of things that can utilise your talents, your skills and your education, where you could make a valid contribution to your island. Get involved,” he said. He went further giving kudos on the Civil Asset Recovery and Management and Unexplained Wealth Bill 2019 which was read in the Parliament for the third time and passed with amendments in the House of Representatives. The bill goes to the Senate tomorrow. “That’s a very important bit of legislation because we recognize that our situation in Trinidad and in Tobago to some extent, its creeping in, we have crime as a major issue," Berkley said. All 34 MPs voted in favour of the bill which seeks to provide for the establishment of the Civil Asset Recovery and Management Agency for the recovery of criminal property. Reply to "Tobago youths urged to get into politics"